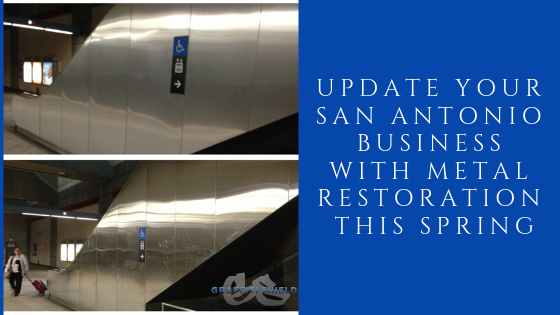 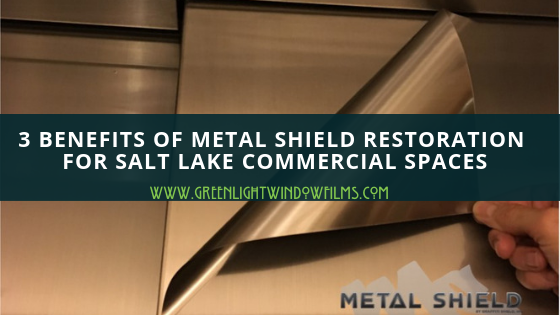 How Metal Restoration Benefits Salt Lake City Commercial Spaces If you own or manage a commercial space here in Salt Lake City, you are fully aware understand that metal graffiti is an expensive problem to have. 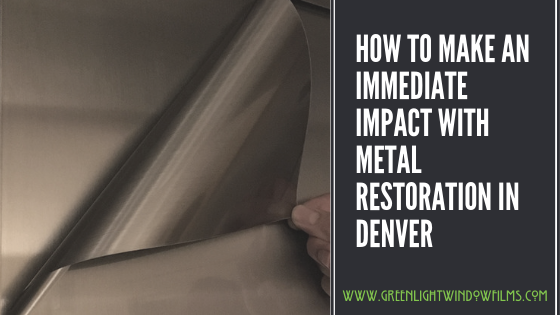 Not only does it cut deep into your profits but it could destroy your buildings community reputation as well. 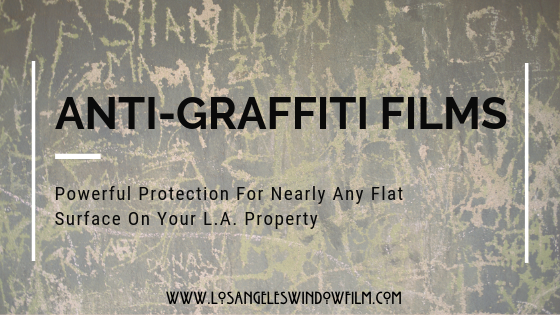 What Can Anti-Graffiti Films Do For Your Fort Worth Property? 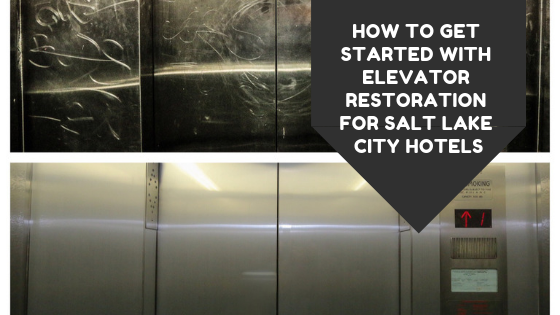 More Than You May Think! 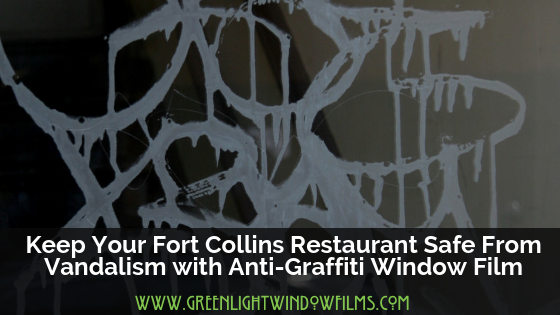 Stop Vandalism With Anti-Graffiti Films AND Save Yourself Money!